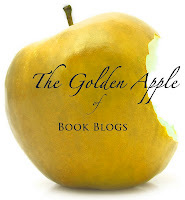 Got another recipe and giveaway for ya! 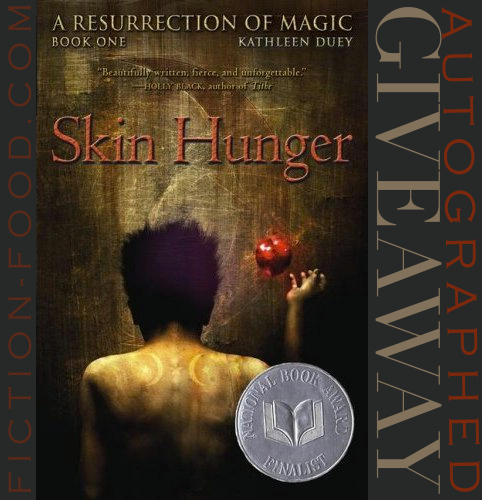 A couple years ago I posted about Kathleen Duey's award-winning YA novel Skin Hunger, first in the trilogy A Resurrection of Magic. Since then I've also read the second book, Sacred Scars, and was absorbed in it, but book three is still being written. 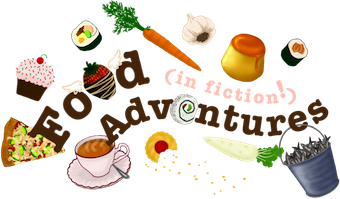 The series features several different foods, all significant in their own way, and I chose one that appears a few times in both Skin Hunger and Sacred Scars. I imagine it'll be mentioned in book three as well. The dish is fish stew from a secondary character named Gerrard, along with baked and buttered yams that were introduced in book two as a side to the stew. Click the image below for the recipe. You can read my previous post on Skin Hunger here. 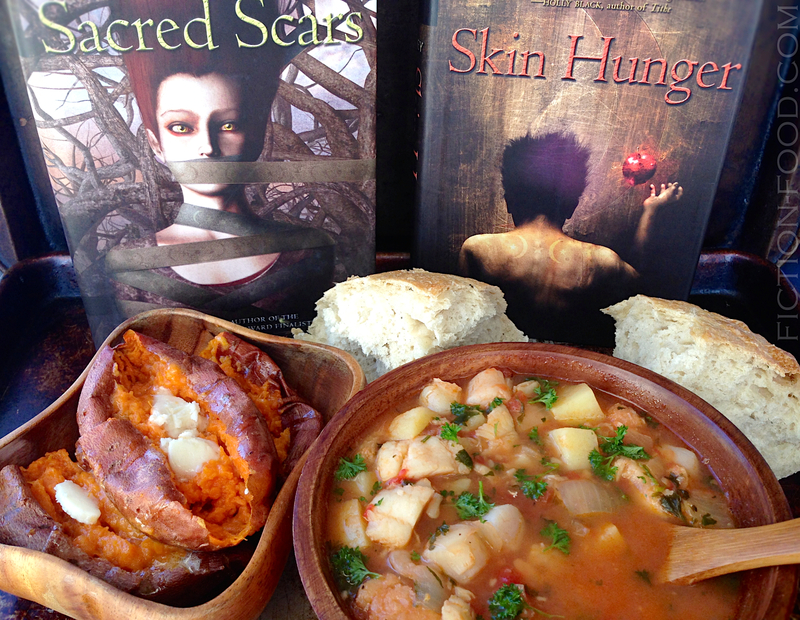 To go along with the recipe I'm giving away an autographed paperback copy of Skin Hunger! The giveaway is open to US residents and will go until Monday, Nov. 17th until 11:59 PM PST. You can enter by clicking the image above or clicking here. 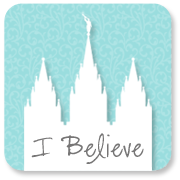 Just scroll down and fill in the Rafflecopter form!